The kitchen is the most important place where you should consider putting the best and most sophisticated splashbacks that are more colorful. Choosing the best type to decorate your kitchen may be determined, by the kind of lifestyle that you are leading as well as the design of other kitchen finishes. All in all, you need to ensure that you use the best types of kitchen splashbacks so as to make your kitchen more appealing and attractive. 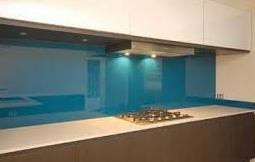 Acrylic is the most dominantly used type of splashbacks in many homes. 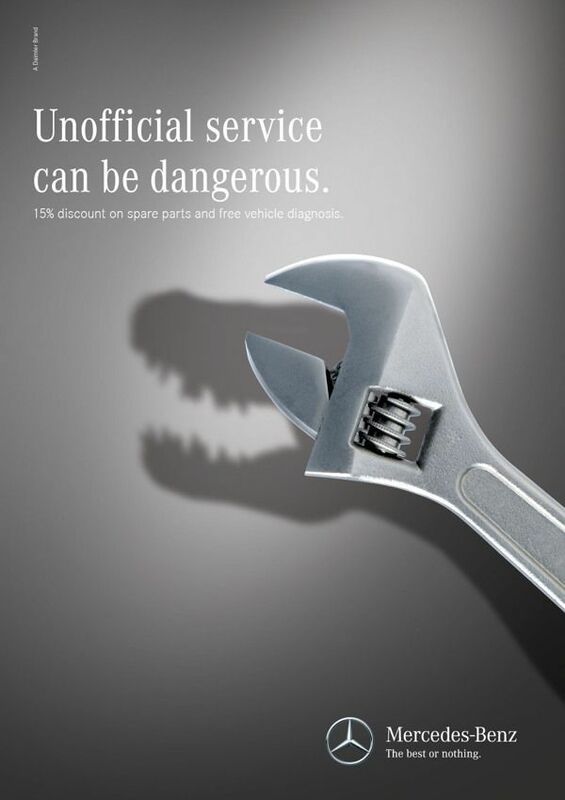 This is because it is easy to clean as well as maintain it. Another beneficial reason for opting to use it is that it provides an appealing and clean environment, tending to draw a lot of attention from many people. 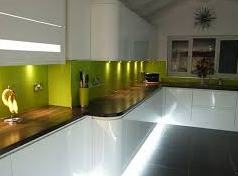 It is also an affordable type of splashbacks, thus making it the most used in the modern families. The best thing about using laminate as your kitchen splashbacks is that it comes in different colors from which you can choose the one that will match with your other kitchen finishes. It is also easy to afford and can be easily cleaned. Thus, it is one of the best splashback to use if you want to have an appealing and friendlier environment in your kitchen. Marble is one of the most used especially to display the traditional look in your kitchen. It helps to portray the sense of natural beauty in your kitchen. Marble comes in different colors and therefore you can choose the one that suits you best. The only thing that you need to consider when choosing this kind of splashback is its maintenance since it can get damaged easily. This is ano ther very important material which is suitable for kitchen splashback. This is because it is a material that does not need a lot of maintenance actions to be put in place as well as it is easy to clean. 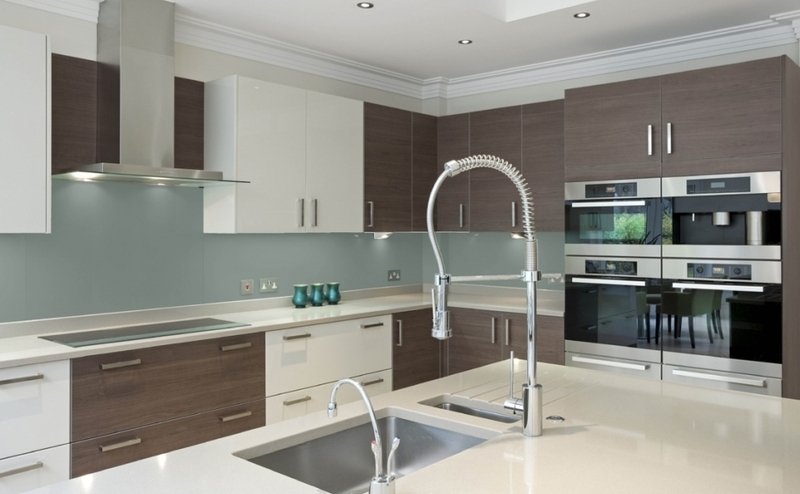 It provides a clean environment, thus making it the most outstanding among many types of kitchen splashbacks. It is easily affordable to almost any person. The glass material is the most sophisticated type of splashback since it tends to portray the traditional outlook of the kitchen as well as the modern look. It is easy to match with other kitchen finishes because of its transparency. Apart from that, glass material brightens the kitchen making it look more appealing. If you are wondering which splashback to use for your kitchen to look which is more pocket-friendly, appealing, and easy to clean as well as one that brightens the kitchen, then it is wise for you to try any of the above-outlined types of kitchen splashbacks. Ensure that you choose the best splashback that will suit your kitchen environment giving it an appealing outlook. For more detailed information, check on their website.